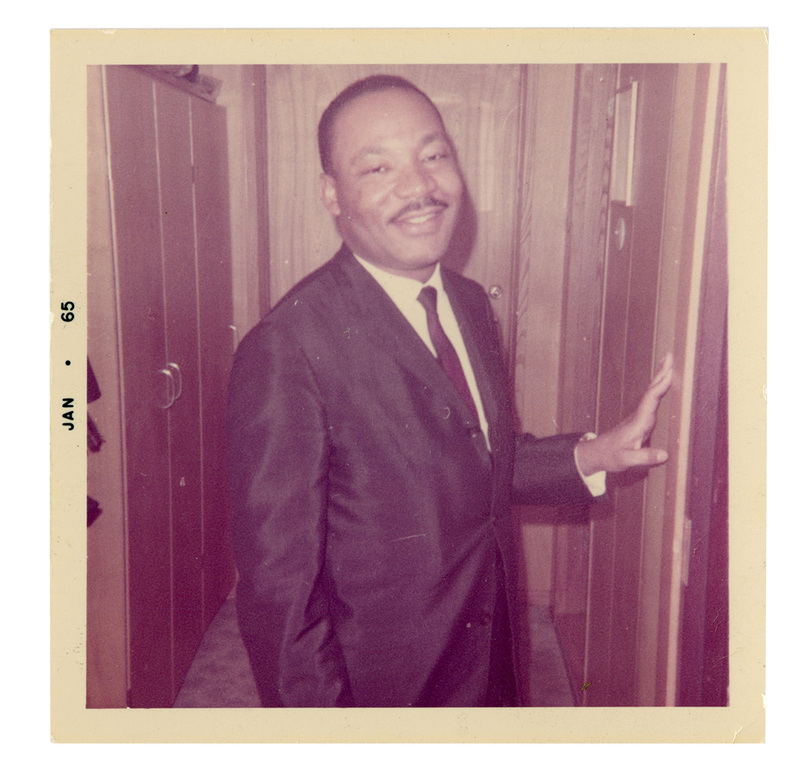 All > Martin Luther King, Jr.
Martin Luther King, Jr. is captured here in a moment of ease in this original color snapshot photograph that was taken in January, 1965. The photo is stamped on the left border "JAN 65". This was a critically important time in King's life as it was on January 2, 1965 that King and the Southern Christian Leadership Conference (SCLC) joined the Student Nonviolent Coordinating Committee (SNCC), the Dallas County Voters League, and other African American activists in a voting rights campaign in Selma, Alabama. This campaign culminated in the historic march from Selma to Montgomery, Alabama, ending on the steps of the capital with King telling the assembled crowd, “There never was a moment in American history more honorable and more inspiring than the pilgrimage of clergymen and laymen of every race and faith pouring into Selma to face danger at the side of its embattled Negroes” The back of photo appears to bear remnants of where it had once been attached to a photo album, possibly with glue. 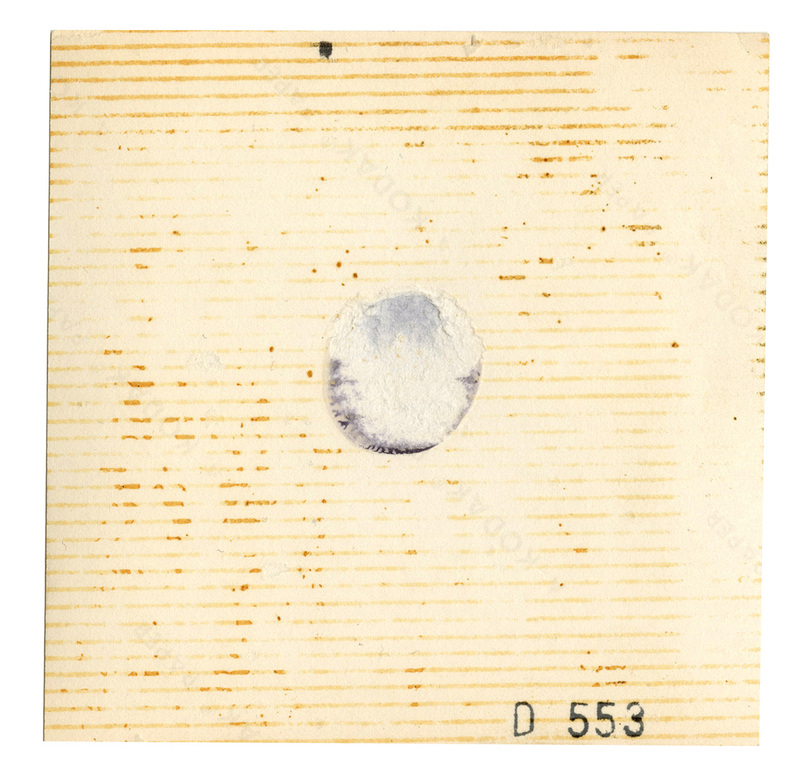 Measures 3.5 x 3.5. Comes with a Gotta Have Rock & Roll™ Certificate of Authenticity.